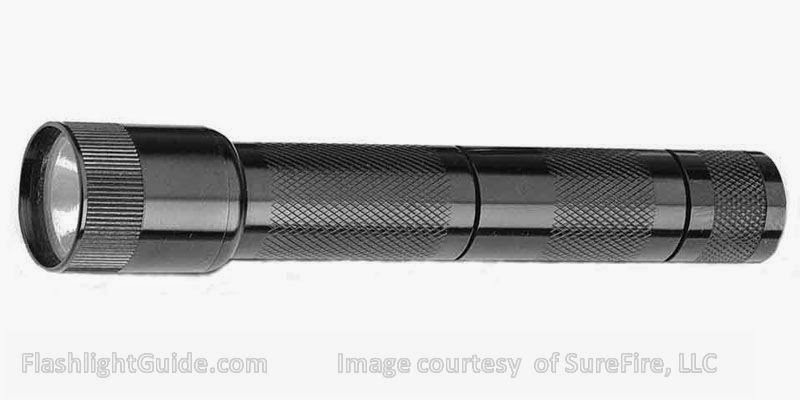 The SureFire 6C was the first compact high intensity flashlight designed to use lithium primary batteries. 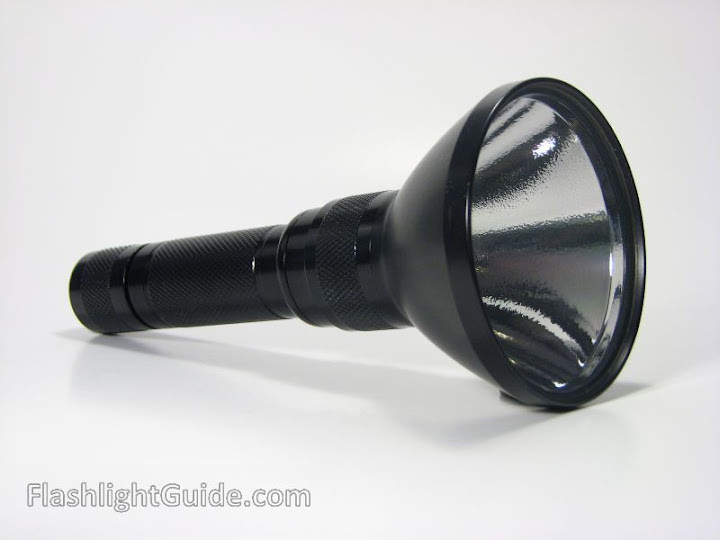 The was powered on and off by twisting the bezel, which controlled the power sent to the 6LF lamp assembly. The 6C was shorter than the similar 6P Classic and but had a flat tail with a lanyard attachment point. 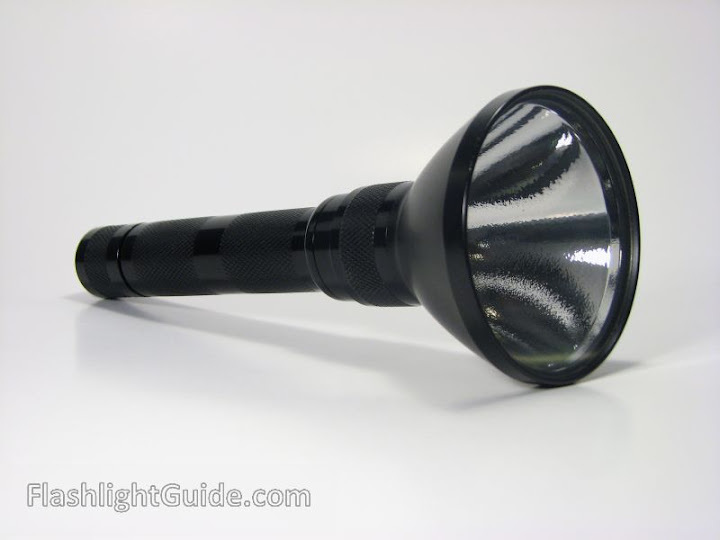 Posted in SureFire P Series (Classic), Uncategorized. 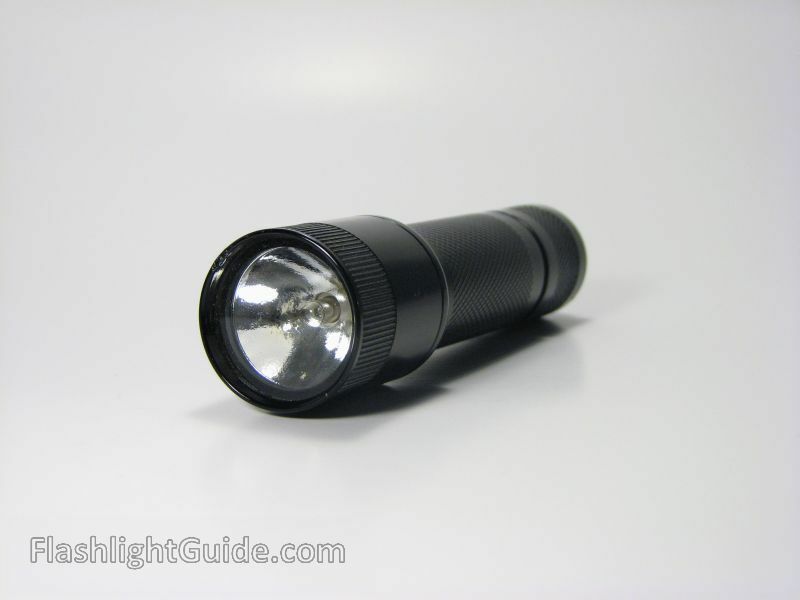 I cannot get the battery compartment closed after putting one battery in my 3p flashlight. I need the configuration. anyone help?? Hi Richie, what type of battery are you installing? 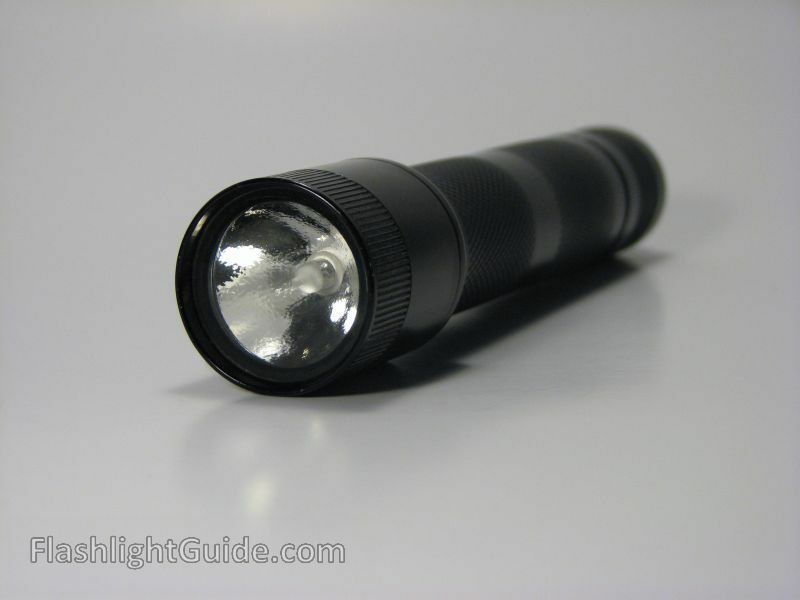 The SureFire 3P is designed to accept a single 123A lithium battery.